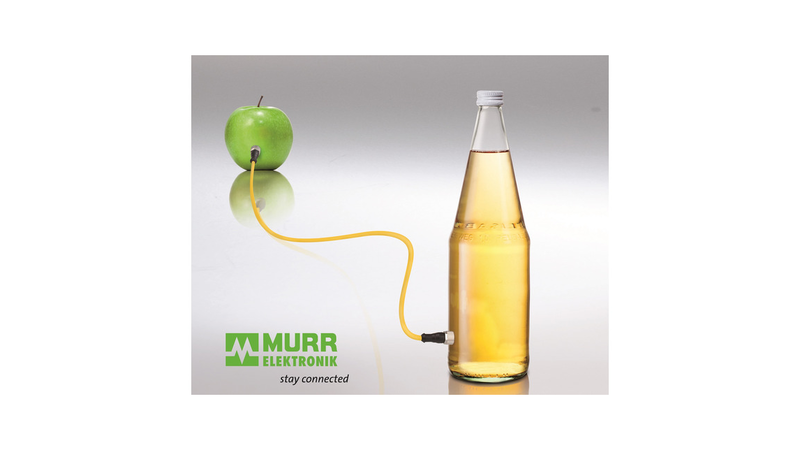 Murrelektronik&apos;s MASI68 simplifies decentralized installation solutions - like those in bottling plants. Decentralized installations with MASI68 are, above all, very easy. They have a short installation time, are very flexible, offer efficient technology and are also very rugged. This makes them a viable solution for a wide range of applications. MASI68 installations are easily integrated into higher-level fieldbus systems with gateways. Meaning, once a concept is designed, it can be used in like systems and machines without adaptation. Only the interface component has to be changed. This illustrates the principle «Change the control without having to change the system». MASI68 modules are available in a wide range of configurations: with four or eight ports, as input, output or mixed models. The installation concepts can be structured in small units as required by the application. Even with complicated topologies the level of flexibility is high. Many of the MASI68 modules are expansion ones. Data and power are transferred via unshielded, four-wire cables. Distribution is done without switches which considerably reduces costs, especially in comprehensive installations that have a high number of stations and a wide extension. The IP68 modules are fully potted. Because they are reliably sealed, they can be used in the most demanding industrial environments.